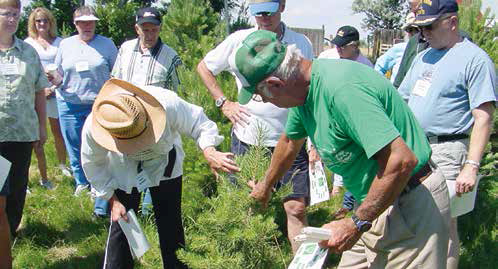 Farmers play a critical role in Colorado. To support the food and fiber they provide to the rest of us, agriculture receives more than 85 percent of the state’s water deliveries. 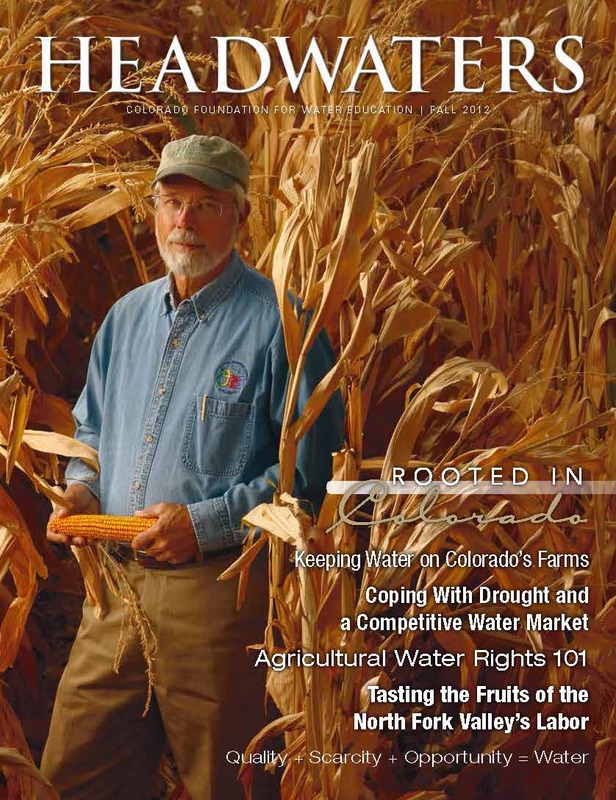 Read the latest issue of Headwaters to learn about the value of water for Colorado agriculture, how water is managed during drought years, the innovation that farmers make to survive and much more. Explore these topics by reading feature articles below or flipping through the online version of Headwaters. Colorado boasts ideal growing conditions for a wide range of products once water is added to the mix. The state’s farms and ranches provide a bounty that reaches 115 nations and, in Colorado, is one of the leading drivers of the state’s economy. 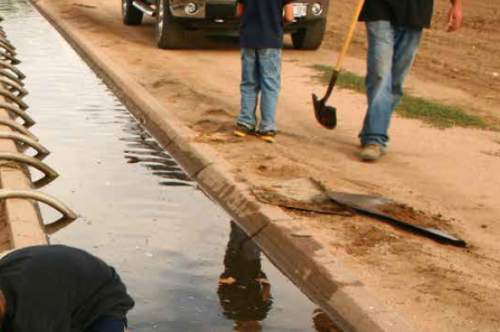 Colorado’s doctrine of prior appropriation is a legal system governing water’s use. 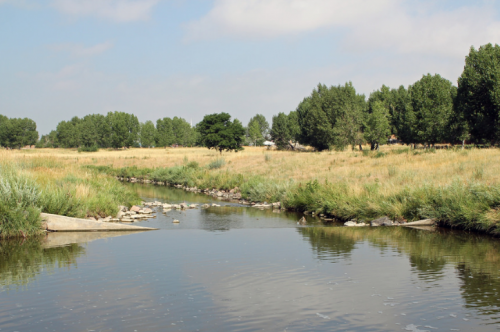 A look at how the system evolved, how it actually works, and, in a watershort year like 2012, how it plays out for the state’s farmers and ranchers. Farms need water. Cities and industries need it too. Why creative approaches are necessary to maximize Colorado’s ability to maintain the best of both worlds. 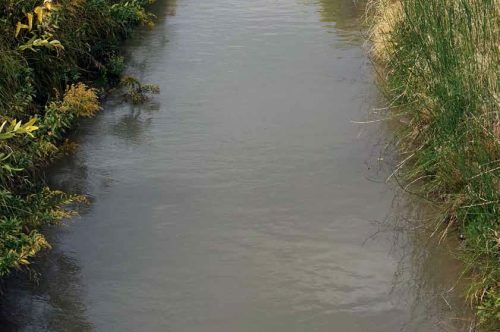 Access to water boosts yields and minimizes risk in an inherently risky industry, where the up-front costs are high and the returns uncertain. Faced with drought and an increasingly competitive marketplace for water rights, farmers must innovate to survive. 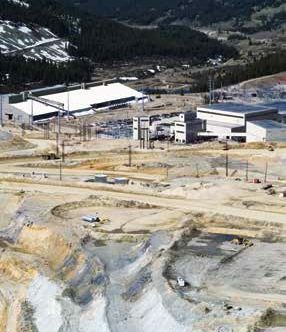 How water resources are being protected at Leadville’s newly re-opened Climax molybdenum mine. 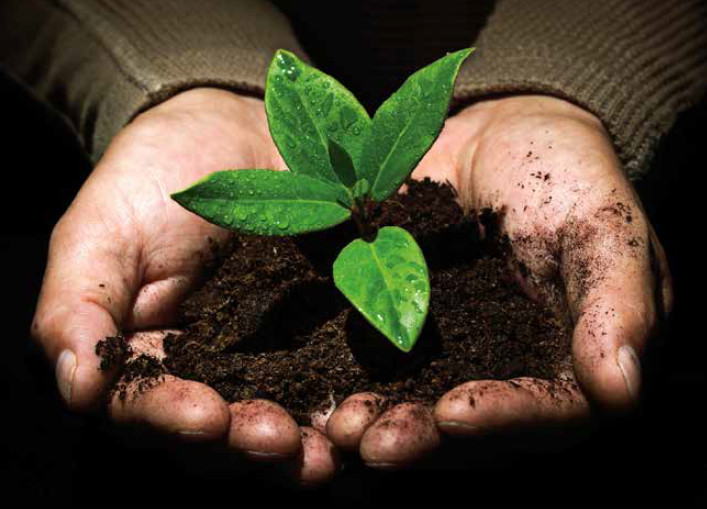 Bringing agricultural awareness into Colorado’s classrooms. 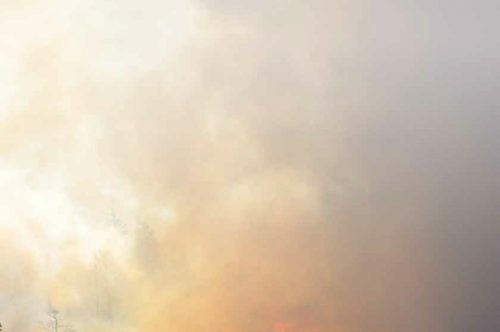 By March, Colorado was primed for wildfire—a recap of the 2012 fire season; How fire impacts watersheds; Mitigation efforts by land and water managers that could keep eroding sediments at bay.